Time to get serious and make your acting career work for you! 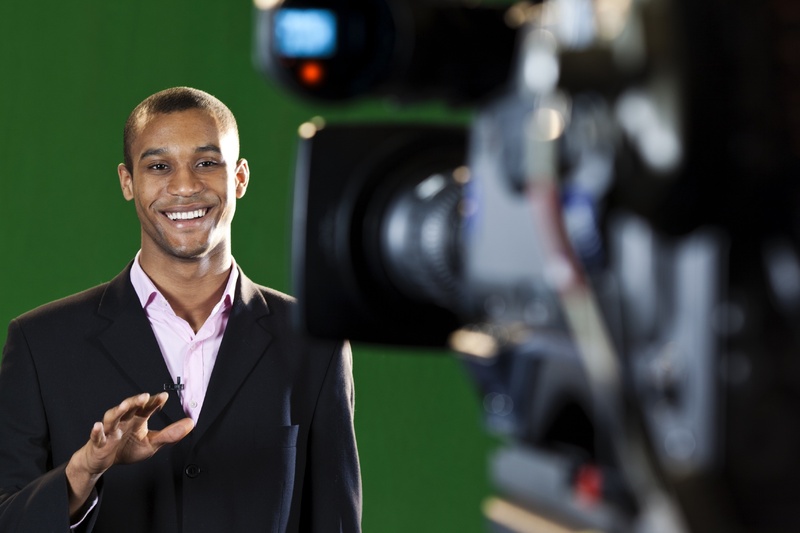 Finally a powerful, fast-moving TV & Film workshop that can keep up with your career. This exciting & interactive actor experience will be led by our TV & Film Staff, and will challenge you to the core with dynamic and applicable techniques that offer a solid foundation of actor tools that will help you nail that audition! Geared for anyone interested in the tv/film world or talent who are looking to improve their skills and master their techniques. Work with scripts ranging from Commercial to TV Pilots (Sitcoms & Episodics) to Films. You will have the top exposure to national scripts used in NY and LA markets to practice and shoot scenes. This is a perfect opportunity to train on camera, watch playback and receive critique from like-minded professionals. This workshop also has a takeaway for you: a copy of your class work to use for your Actor Reel!